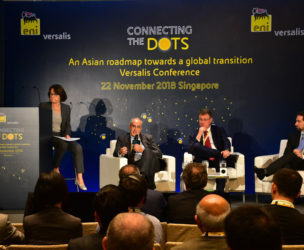 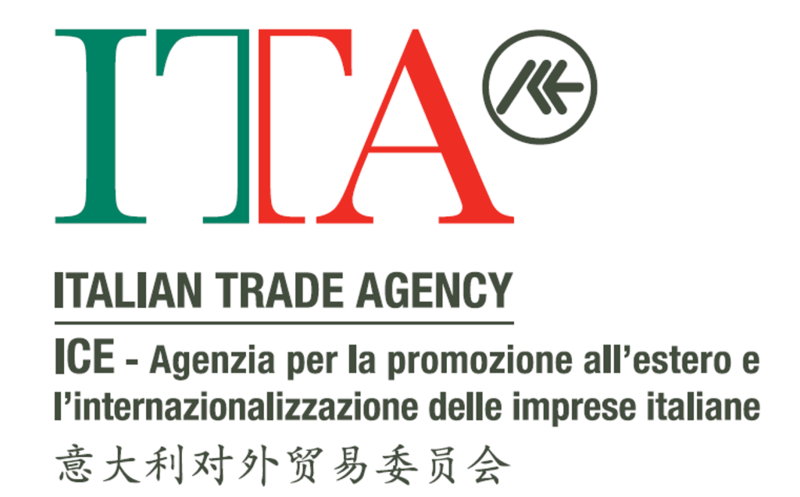 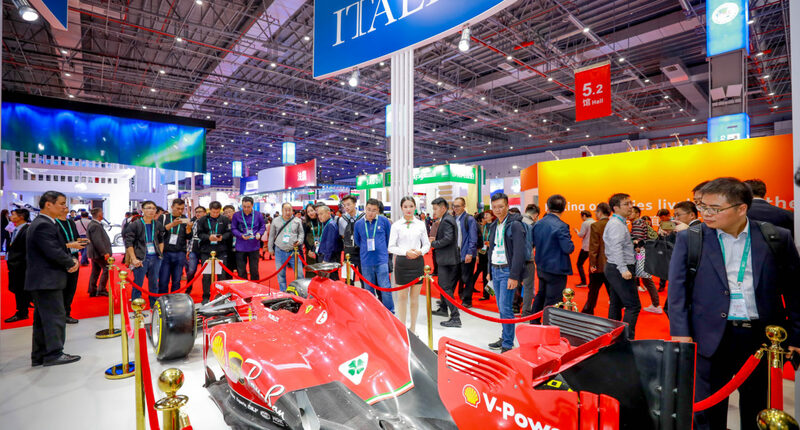 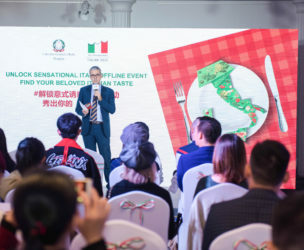 On the occasion of the 1st edition of “China International Import Expo” held from 5 to 10 November 2018 at the National Exhibition and Convention Centre (NECC) in Shanghai, Triumph Asia supported the Italian Trade Agency in the on-site booth management and other supporting services for the Italian Pavilions. 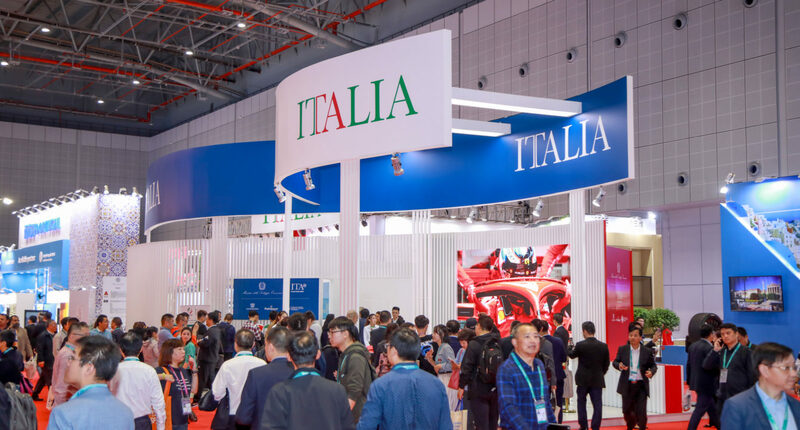 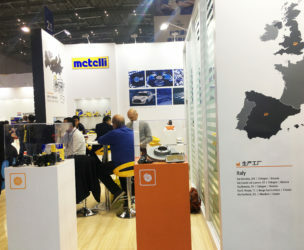 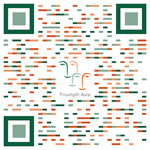 There were one Italian National pavilion and 4 sectorial pavilions and more than 70 Italian companies attended this expo. 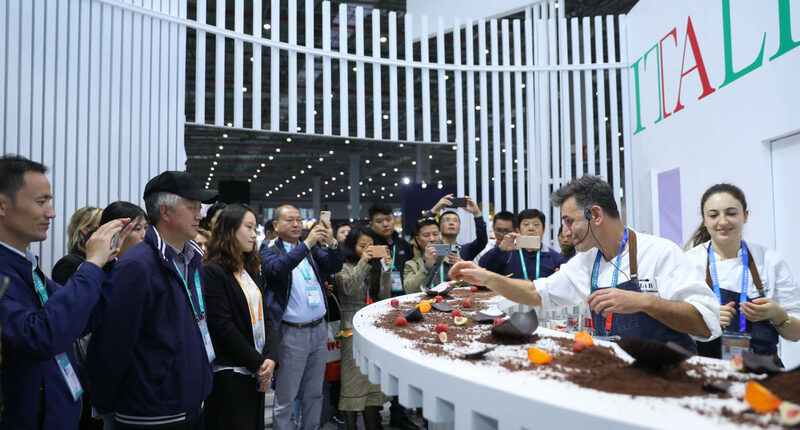 Over 8000 contacts registered in the pavilions.